Independent Party Hopes: Will a third party system arise in this generation? 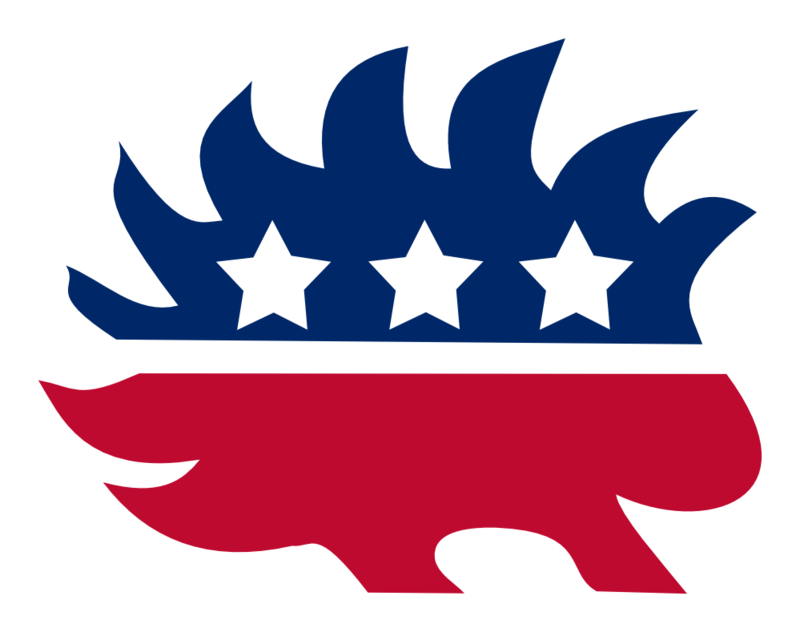 The porcupine is one of many independent party symbols. According to CBS, millennials, with a population of just over 83 million, “outvoted” baby boomers in the 2016 elections. The age group, those born within the years of 1982 and 2004, make up the majority of Grace Prep High Schoolers. While most millennial students at Grace will be excluded from voting in this year’s senate race, there is speculation that their generation’s ideals will sway the party system. Just this year, Texas has gained a broader ballot with Indie Party candidate, Jonathan Jenkins petitioning to earn a spot in the senate race. Jenkins, born and raised in Euless Texas, heads his grassroots campaign with an enticing mantra, “Not Democrat, not Republican, Texan”. Although his platform may appeal to many, it is questionable whether or not Jenkins will truly make a real dent in this election. Beto and Cruz, have already grown a large following and mass media seems to line them up as the two front runners of the race. Regardless of how Jenkins performs this time around, his campaign is sure to make an impression in voters’ minds. Many Texans and Americans in general seem dissatisfied with our current two-party system. With 71% of the nation identifying politically as, “In between”, or, at least not full throttle one-or-the-other, it is clear, our nation may gain more than two parties to truly represent the country’s views. The Indie party, parading as the middle-man’s political home, seems to be the party everyone’s been waiting for. However, as seen in the recent presidential election, many Americans fear an independent platform will not gain enough traction. Jill Stein, a member of an independent party called, “The Green Party”, ran for president last year, amassing 1.4 million votes. A small number in the broad electoral scheme of things but a one million-gain for this party. The same party had 464,000 votes in 2012. This calls a matter into question, with so many Americans claiming to be politically, “homeless”, and desiring an independent party, why was Steins number not higher? The suspected answer is that many voters feared their vote would be, “wasted”, and end up contributing to whichever candidate they viewed as the, “greater evil”. Whether or not Americans will eventually gain the courage to make the systematic jump is unknown. Nevertheless, Jill, Jenkins and other independent candidates are paving the way for change. We’ll see if America, and Grace Prep Seniors, choose to follow. Written by: Morgan Reynolds on 21 May, 2018.